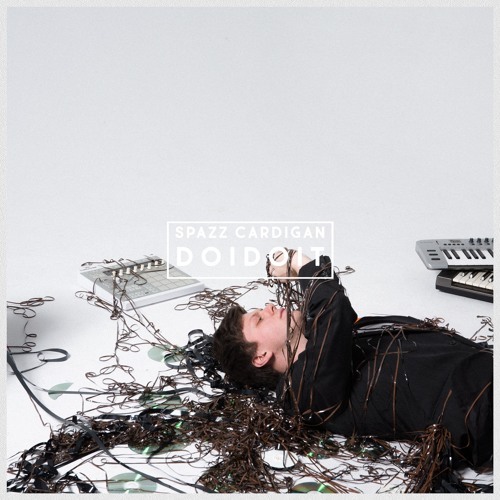 Home / brand new / brand new artist / música / Spazz Cardigan / Spazz Cardigan Unveils New Single "DOIDOIT"
Spazz Cardigan Unveils New Single "DOIDOIT"
Nashville-based, alt-pop singer-songwriter Spazz Cardigan has just unveiled his brand new single DOIDOIT. As soon as I heard the piano keys I knew I was in for a treat. Spazz delivers here quite an infectious piece of pop music that combines an upbeat, and somewhat playful, vocal delivery over a feel-good melody. His lush, soulful vocals soar over the upbeat production and the electronics add that cool electro-pop touch to this awesome track. Loving the bridge and the infectious pop hooks. If you are into fun pop music with soulful and electronic elements then you will love this one! Check it out below! DOIDOIT is about the one question that I think unites everyone: 'why am I the way I am?'. It's a reflection on my life over the last few years as I've moved from sleeping on couches to making a living with music and a dissection of the decisions I've made in the meantime. I've got a nasty tendency of basing my self worth on how busy I stay and how productive I am, and while that's fueled me in getting music off the ground it's also led to me tearing myself apart when I feel like I'm not living up to the expectations I set for myself. I got to a place about a month ago where it hit me how unsustainable that is over a lifetime, and "DOIDOIT" was written in about 5 minutes as I questioned why my brain was wired that way. This is the quickest I've ever been able to write and release a song. After applying to college with no way of affording it, he opted instead to move to Nashville two days after graduating high school to pursue making music full-time.